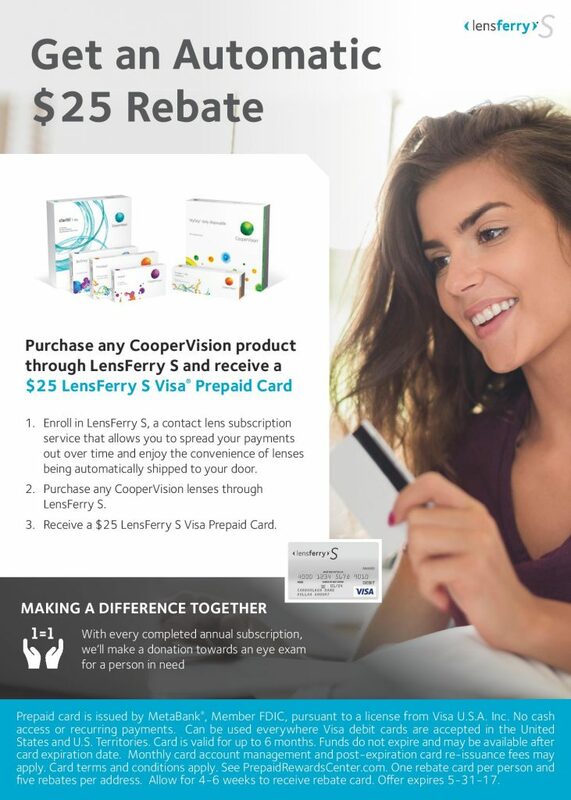 We are now offering LensFerry S! 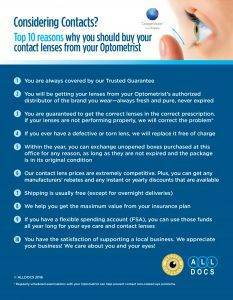 A subscription service that allows you to purchase an annual supply of contact lenses, make month-to-month payments and receive convenient automatic shipments of lenses right to your door. Call us, or stop in today to subscribe.